Bootstrapping your way to success is a difficult route. But it is one paved with promise and great rewards for those who succeed. Bootstrapping generally consists of a three-stage process. It begins with an entrepreneur who starts a business using some form of personal savings. Credit cards are one viable option to start a business, and these three companies offer proof that starting a company with nothing more than a business credit card is possible. Credit cards are a relatively easy way to secure funding. You don’t have to convince a bank of your company’s solvency, and you can use the money available to you as you see fit. It’s a good way to start your company on a shoestring, and it can provide substantial room for growth. Sergey Brin and Larry Page, founders of Google, used credit cards to fund their enterprise back in the 90’s. However, they were careful on how they spent their money. They only used the cards to purchase computers and open-source software initially. Of course, as the company grew, they created their own proprietary search engine software that ended up contributing to their complete and utter global dominance. If Google can start their company with credit cards, this should offer hope to other cash-strapped entrepreneurs. Charles Huang maxed out his credit cards to finance the company responsible for the highest grossing game in U.S. history — “Guitar Hero III: Legends of the Rock.” His company, Harmonix, regrets nothing, and without the ability to use credit cards to finance his venture, he wouldn’t be where he is today. The company was originally financed by credit cards in 2007, and he was able to mass-produce and grow the business. Director Kevin Smith used credit cards to fund his initial independent movie. The 1994 movie, “Clerks,” grossed more than three million dollars in theaters. He used 10 credit cards to finance the movie, and ended up spending close to 18,000 pounds for the entire movie. The earnings from the first movie allowed him to create sequels, and he was able to expand his career further with several other successful movies. Starting a business with credit cards is only risky if you don’t have a product and clear plan of attack for growing your business. If you plan to use credit cards to finance your company, treat the venture in the same way as you would if you walked into a bank for a small business loan. Make sure you have clear goals, operate lean, and pay down the debts as you can. This will ensure you have a successful business and not get stuck with credit card debt that may prevent you from succeeding in other business ventures. Do Business Cards Still Have a Place in People’s Wallets? 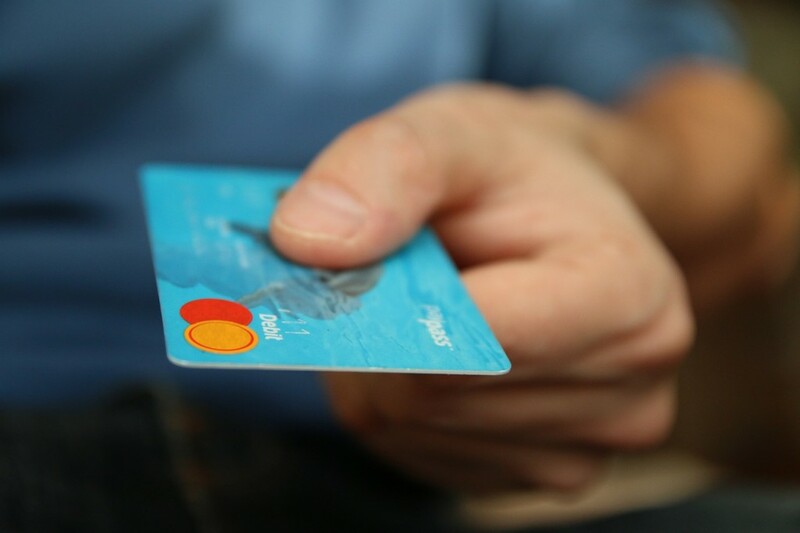 How to Manage Multiple Credit Cards, Without Messing Up Your Finances!